Strictly prize money or supply of services for consideration? That is the question in the EU judgment that came close to jeopardizing how the Swedish tax authorities see the VAT liability for prize money in equestrian sports. Since 1991, prize money won in the Swedish harness and thoroughbred racing industries was considered subject to VAT, which helped the equine industry develop into a business with correct accounting. For many horse owners in Sweden, the VAT system provides an opportunity to recover the VAT on expenses and fees related to their horse. “In addition to the advantages for the government, the VAT liability has also made it possible to correctly and professionally account for all revenue and expenses. It’s positive that Skatteverket (the Swedish Tax Agency) has now discussed the judgment and found a solution to keep in place the VAT liability for prize money in Sweden,” says Cecilia Tholse-Rogmark, one of the Gulliksson partners actively engaged in Equine Law. The case in question is a Czech case that has been ongoing for the last two years. 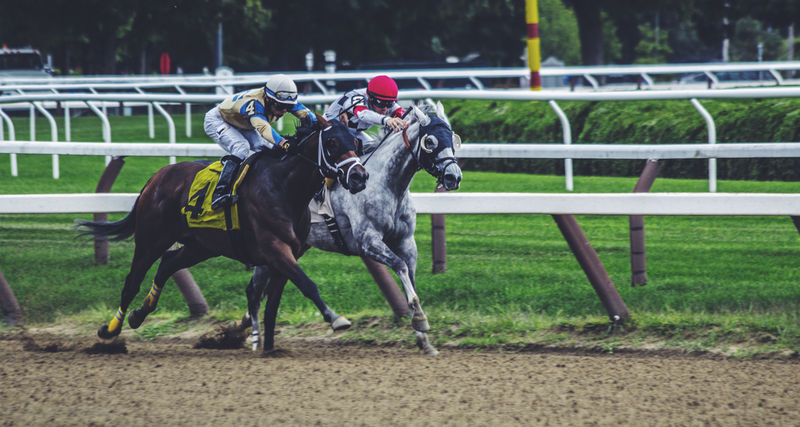 The case raised the question of whether participating in thoroughbred races constitutes a business activity subject to VAT. When the case reached the European Court of Justice last autumn, it was determined that prize money with an amount that varies depending on the horse’s ranking in the race does not constitute consideration for the supply of services (Judgment C-432/15, Bastová). Although the Court of Justice’s ruling must be followed by all EU countries, Skatteverket teamed up with equine industry representatives to find a solution: defining the race as the supply of services for consideration on the condition that the organizer pay the exact same consideration to everyone in the starting gate for participation. “This way, the consideration is completely independent of the contest itself and the horse’s ranking in the race. For many horse owners, VAT liability and input VAT are a key financial factor. Essentially, it’s about giving the equine industry equal rights, obligations and business opportunities,” says Tholse-Rogmark. Skatteverket issued an opinion on 12 July entitled “Omsättning mm vid idrottstävlingar, mervärdesskatt” [Revenue in sports competitions, VAT] (reference number 202294278-17/111). Read the full opinion (only available in Swedish). Svensk Travsport has announced that all harness race starters will receive at least SEK 500 in starting pay beginning on 1 January 2018 and Svensk Galopp will look into the matter this autumn.